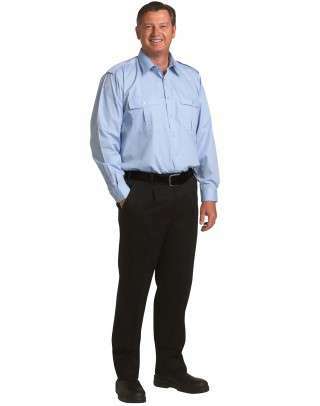 Uniform Choice is fast becoming Australia's most favorite supplier of men's workwear online. 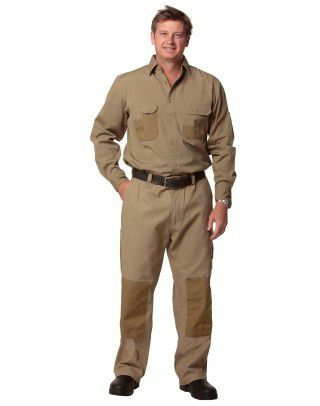 We supply quality work shirts, work pants, work shorts, work jackets and men's workwear accessories online at affordable prices. 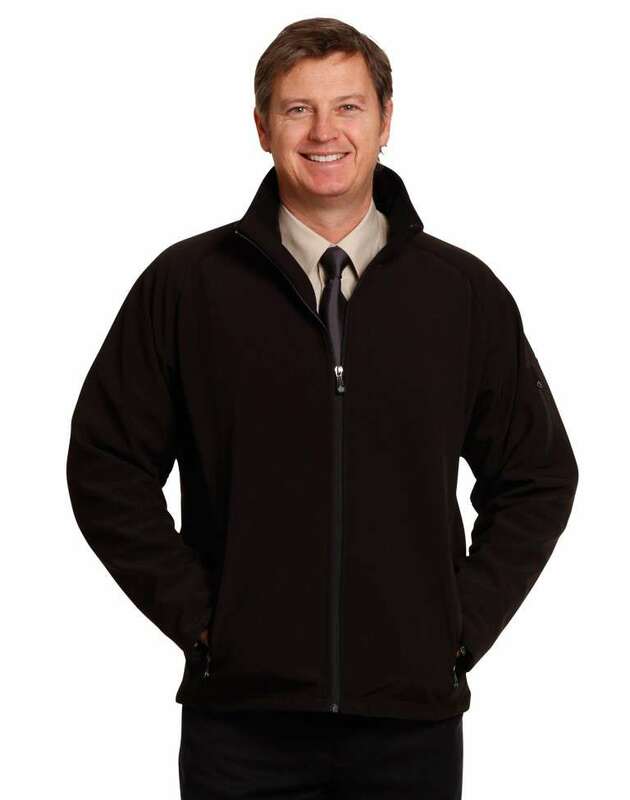 Uniform Choice offers exciting range of men's workwear for businesses in Melbourne. 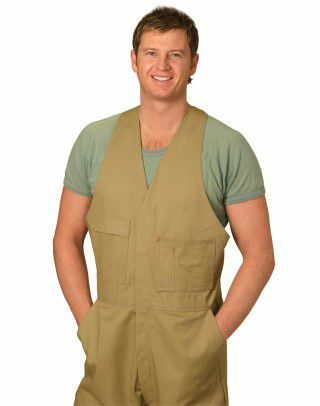 Over the past nine years we have been supplying work clothing to tradies, factories and service oriented businesses accross Melbourne. 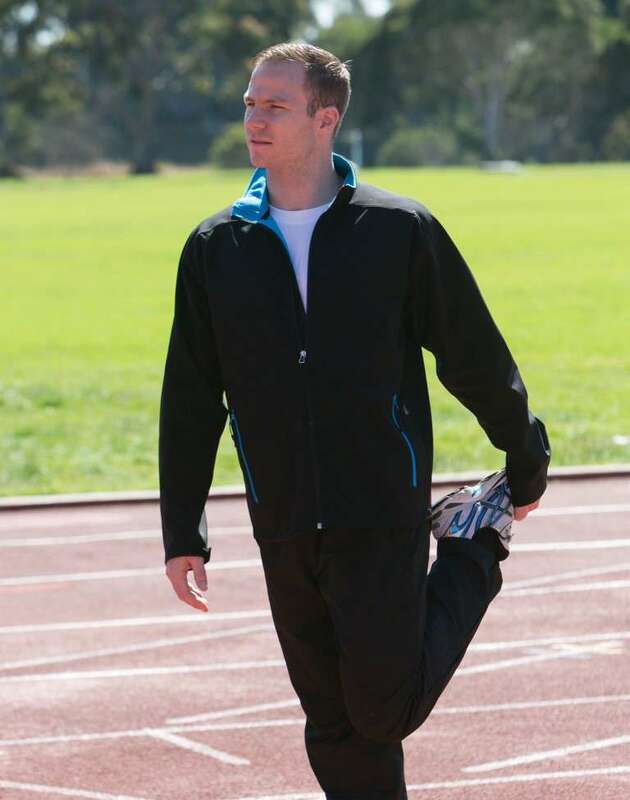 As a centrally based uniform supplier, we can offer fast and reliable service to businesses in the Western, Eastern, Southeastern and Northern suburbs of Melbourne. 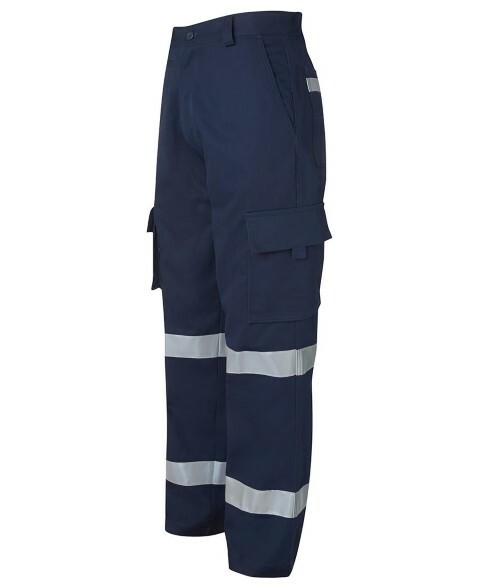 In fact, we regularly supply work apparel to our customers in Hoppers Crosssing, Laverton North, Tullamarine, Somerton, Thomastown, Doncaster, Moorabbin, Dandenong, and Seaford. 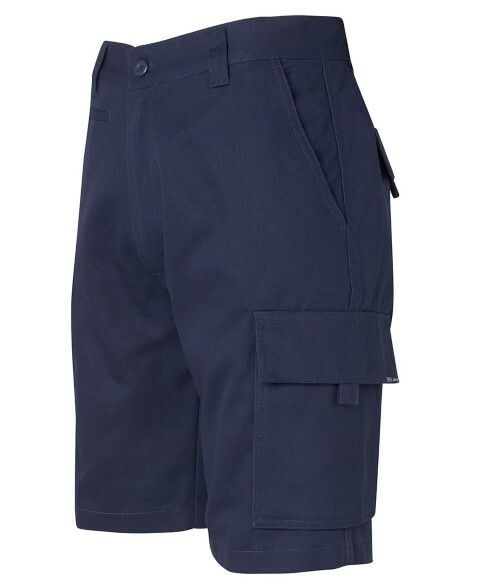 Therefore, if you are looking for the best quality workwear in Melbourne with fast shipping, you have come to the right uniform store. We offer shipping within 3 working days. How's that for service? 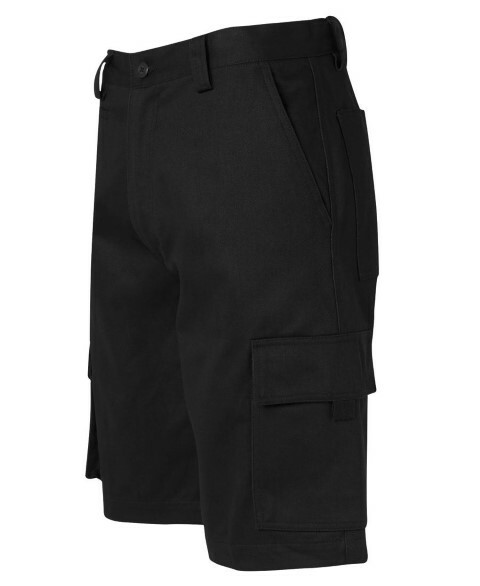 In addition, we offer Free Shipping to anywhere in Melbourne metro area for all orders over $499. Our Free Shipping service also expands to cover Victorian townships such as Geelong, Bendigo and Ballarat, just to name a few. If you are on the market to buy quality work pants for men, then it might pay you to check out our range. 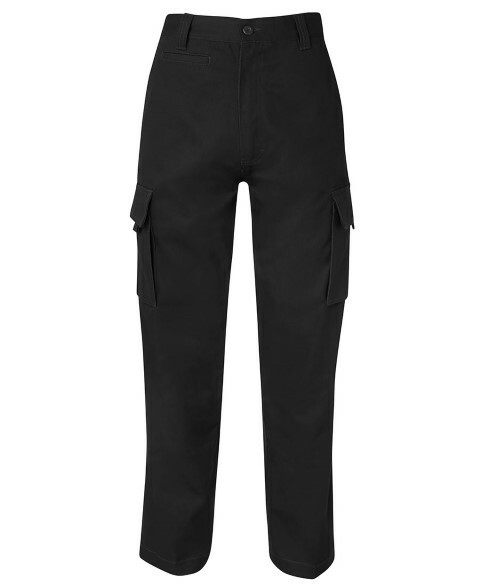 As a Melbourne based work wear supplier, we offer top quality work trousers for men. 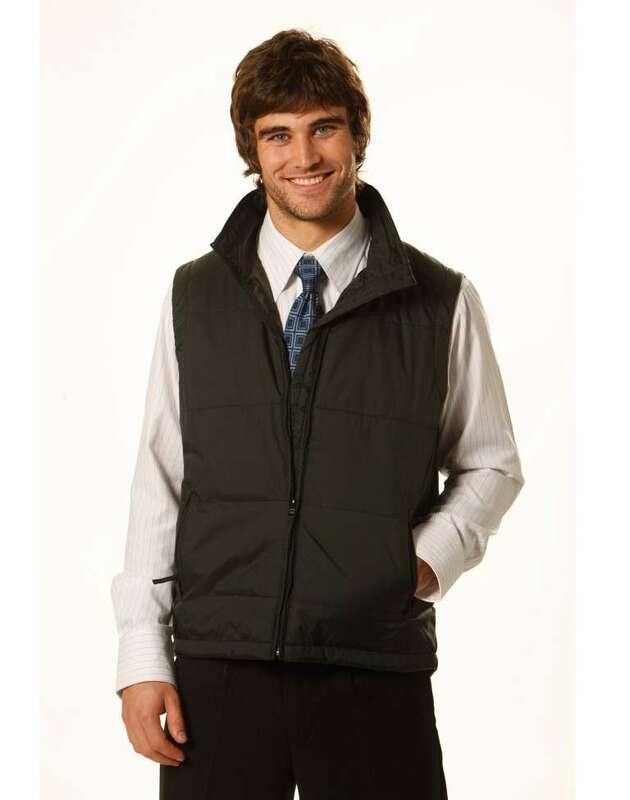 Uniform Choice is a leading supplier of men's workwear in Dandenong. 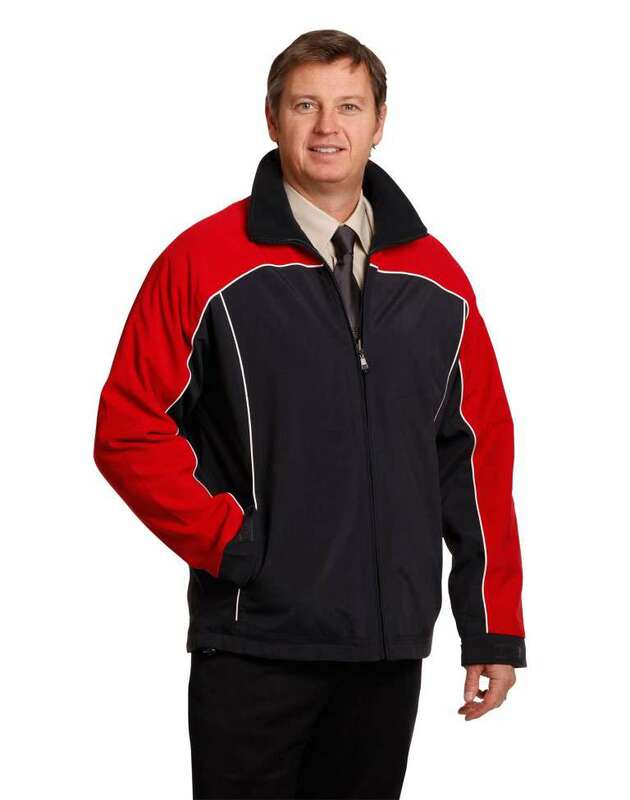 While we service all size businesses in Dandenong, we also extend our workwear services to surrounding suburbs. 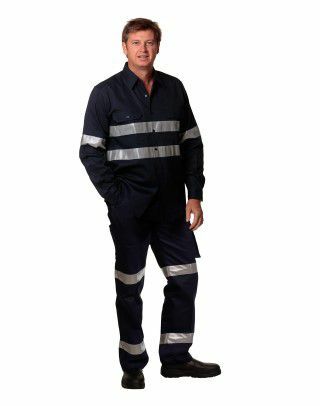 This means, we can supply all your work clothing requirements in Dandenong, as well as in Moorabbin, Keysborough and Seaford. 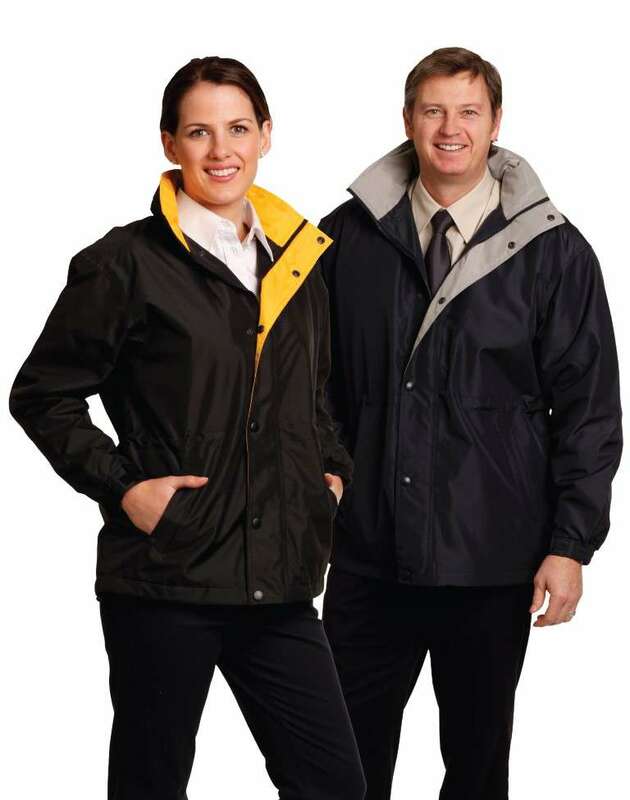 You can order all your workwear needs in Geelong from our online store. 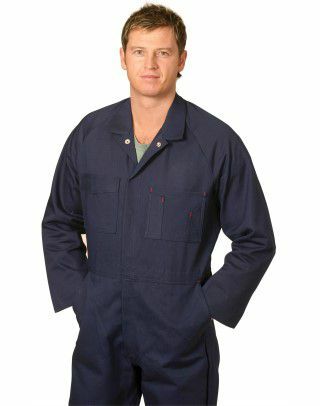 We supply many businesses in Geelong with quality work apparel including work shirts, work pants, jumpers, and more. 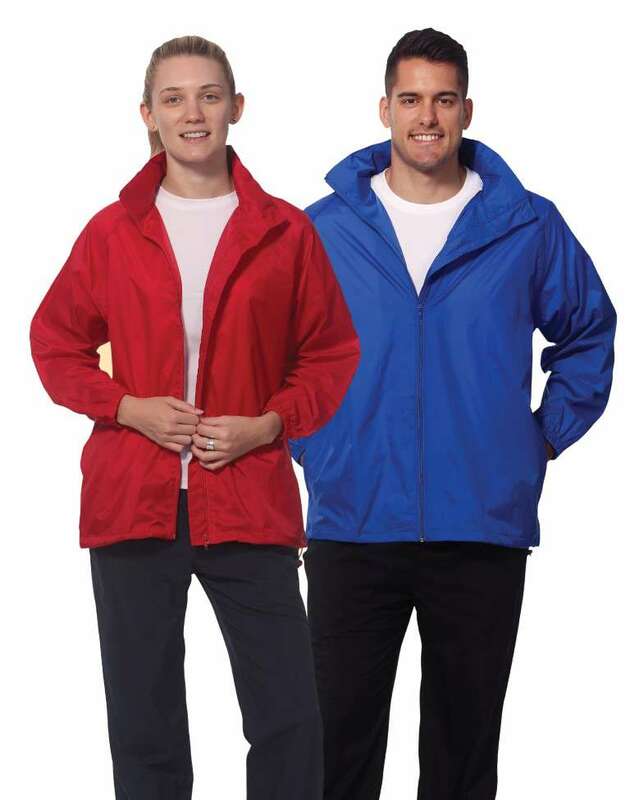 Our daily delivery service to Geelong means that you get your work uniforms pretty fast. If you are buying in bulk, we offer free delivery to Geelong and surrounding areas. If your order is urgent, please contact us to arrange same day delivery. 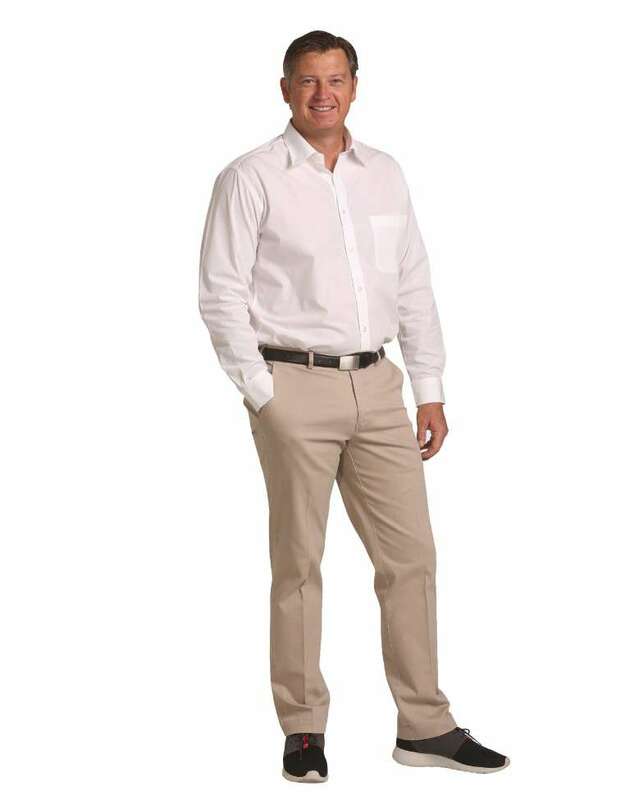 Uniform Choice is fast becoming a preferred supplier of men's work pants in Geelong. 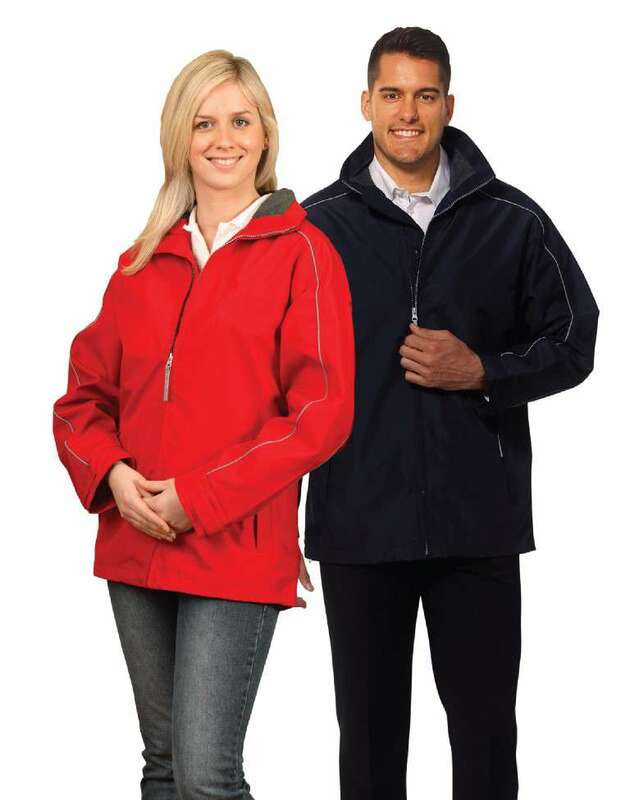 The reason as to why the Geelong businesses prefer us, is that we offer quality workwear at affordable prices. Our friendly and fast service is second to none. 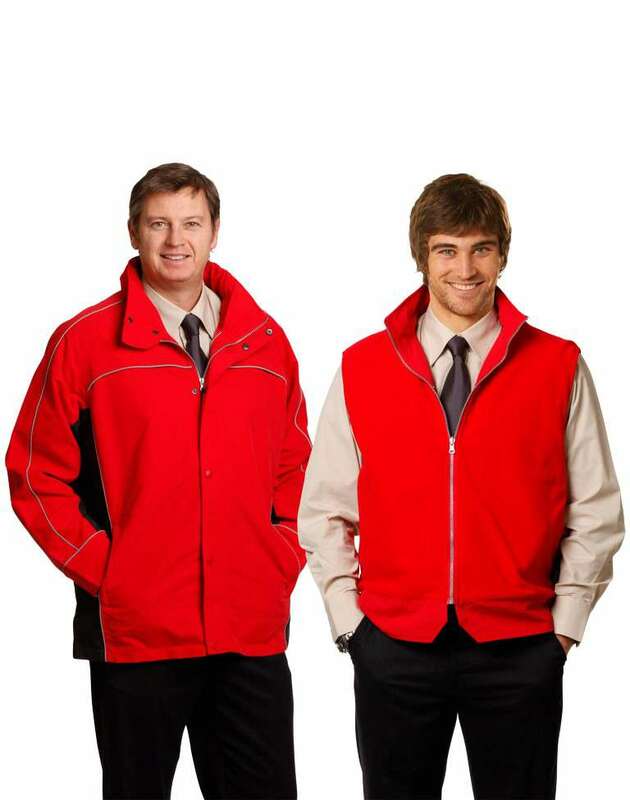 Our daily delivery service to Geelong means you get your workwear pretty fast. 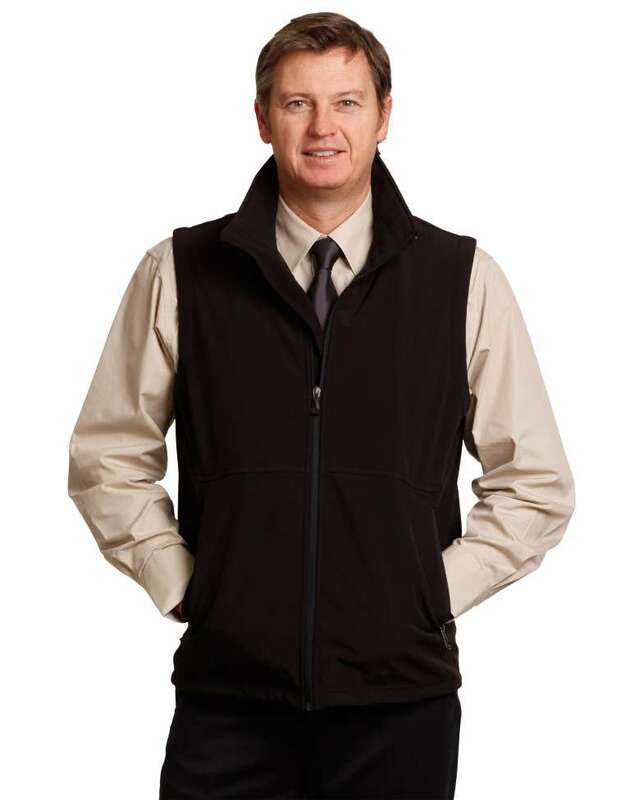 Our Geelong workwear representative is ready to assist you whenever you have any queries. All you need to do, is to contact us. 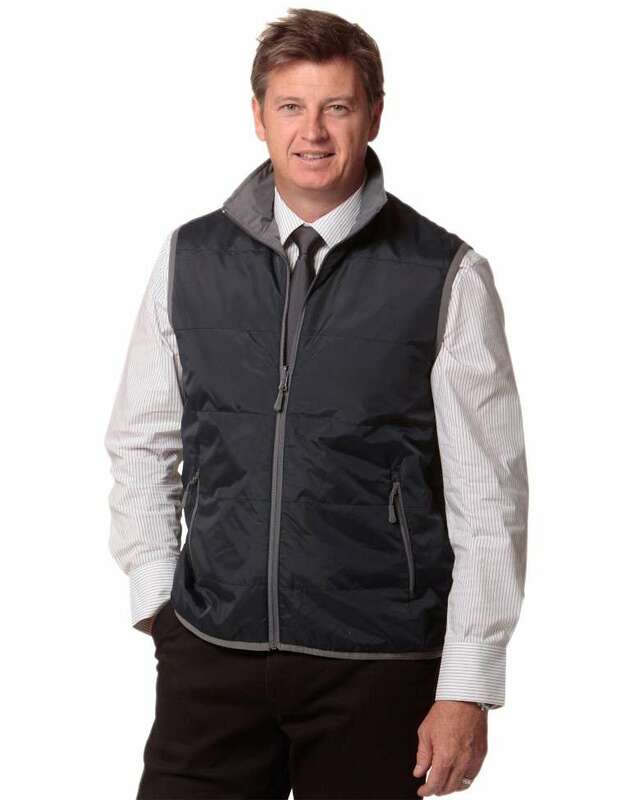 Why pay extra money for your workwear when you can shop online and save heaps. 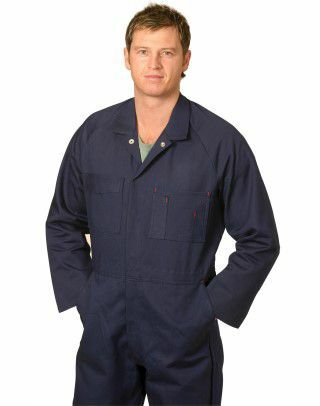 We have been providing quality work apparel to businesses and tradies in Bendigo for many years. 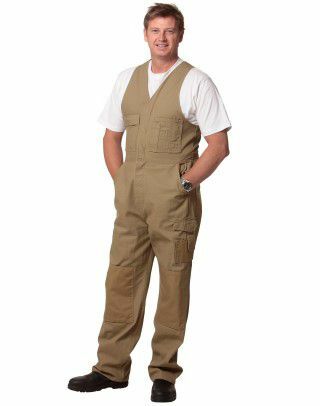 Our workwear range is highly extensive, which means you are likely to find what you are looking for at our online workwear shop. 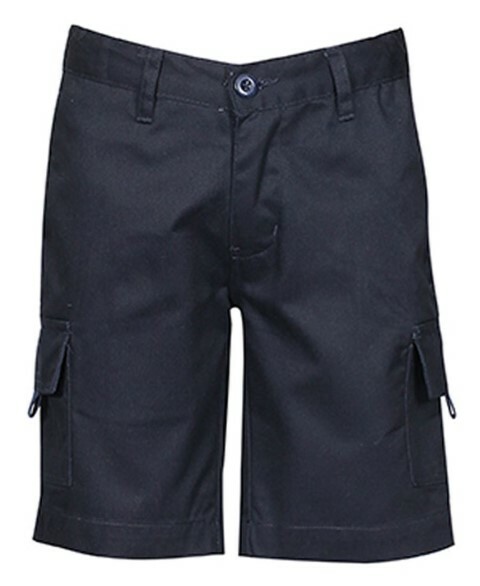 If you require sample of the product, you can easily order that on our website as well. 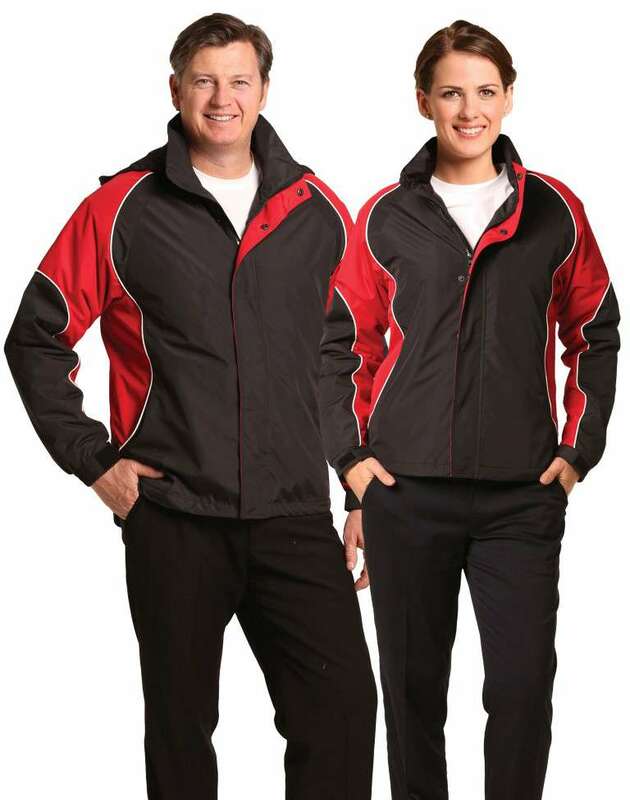 We are determined to be the number one supplier of workwear in Bendigo. Therefore, we will try harder to please our customers. Give us a go! 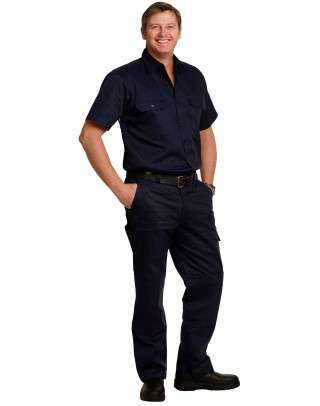 We have been providing workwear solutions to all size of businesses in Sydney for over a decade now. Our representatives in Sydeny are farily fast in responding to your inquiries, whether it be by phone or personal visit to your business. 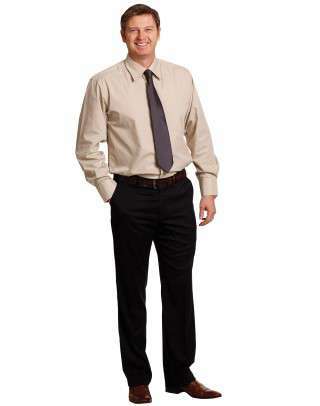 In addition, we offer employee sizing up for larger businesses with 15 or more employees. 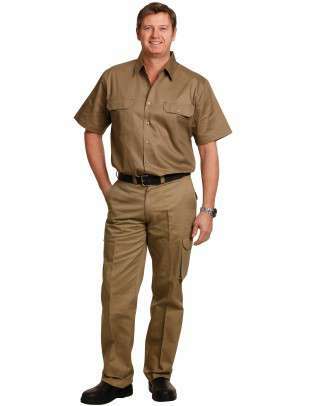 Our fast shipping and Free Delivery options makes Uniform Choice the preferred workwear supplier in Sydney. 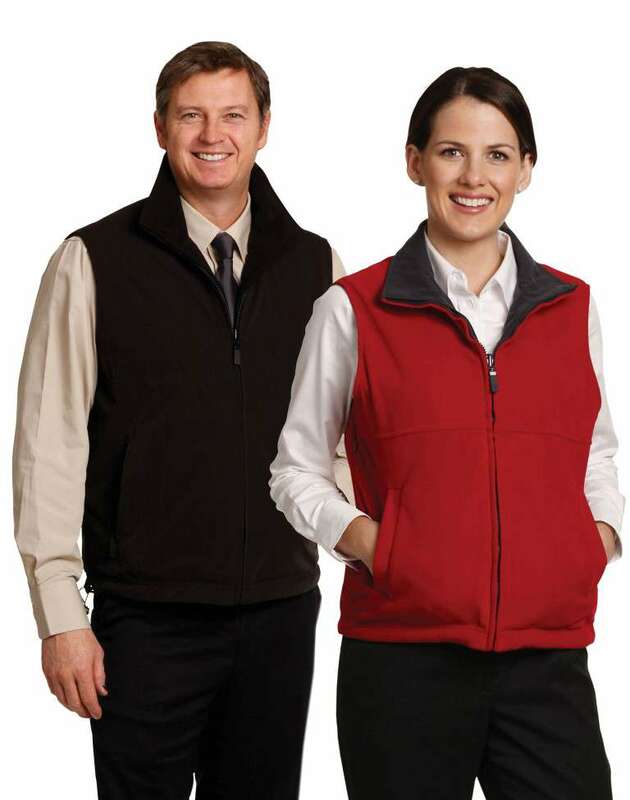 In addition to supplying high quality work apparel, we also provide embroidery and printing services to our customers in Sydney and surrounding towns. 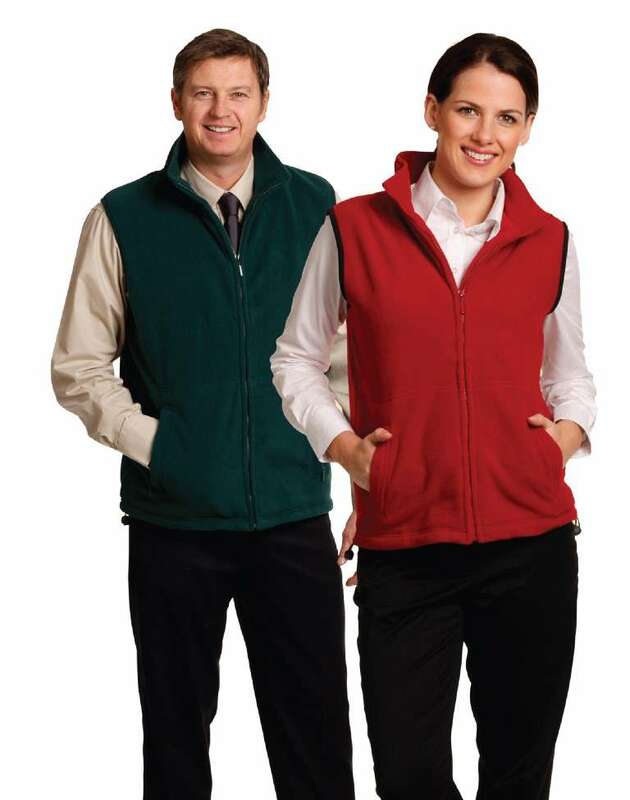 Irrespective of whether you are in Banksmeadow, Eastern Creek, Padstow, Silverwater, Lidcombe, Homebush, or Milperra, you can be sure that Uniform Choice can supply all your work wear needs. 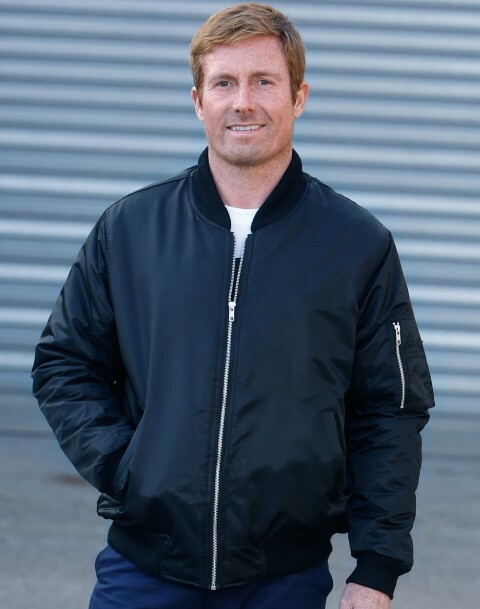 Of course, our services are not limited to the metro areas of Sydney, but also extends to counrtry areas of New South Wales. 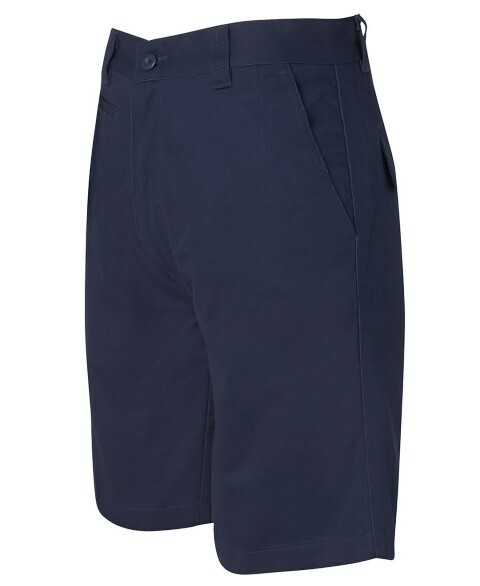 In fact, Uniform Choice is increasingly becoming the preferred uniform supplier in places such as Wollongong, Wagga Wagga, Goulburn, Bathurst, Orange, Gosford, and New Castle, just to name a few. 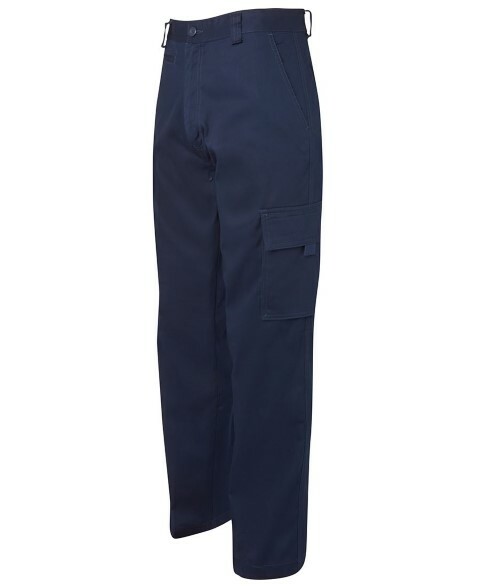 Given that Uniform Choice is fast becoming a popular work wear supplier in Melbourne and Sydney, you might be wondering whether we can also provide our uniform and embroidery services in Adelaide. The answer is: Yes, we certainly can supply all size of businesses in Adelaide. 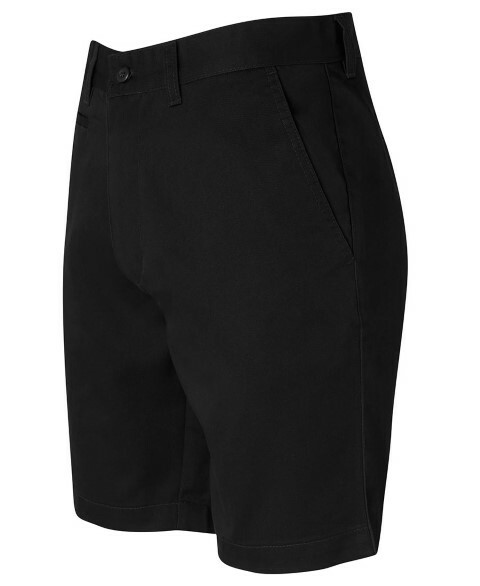 In fact, it was due to such popular demands, that led Uniform Choice to expand its services to include Adelaide. 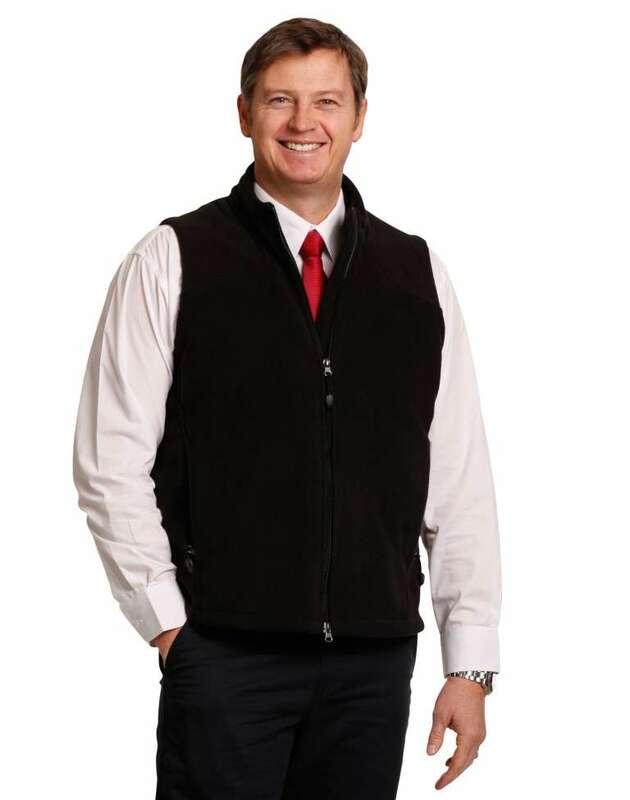 You can now buy all your workwear clothes, and work boots online and save heaps. 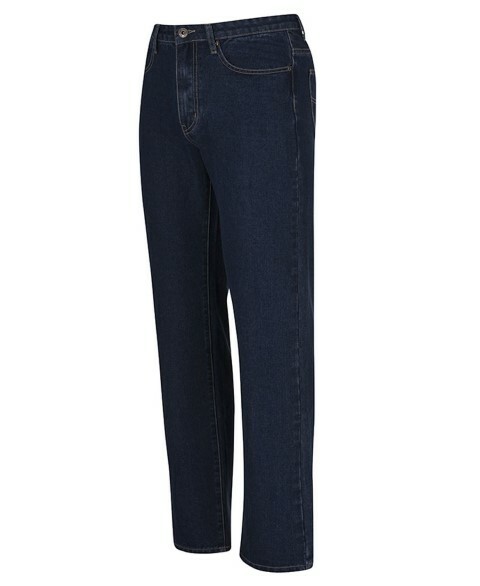 We offer large size and colour range. 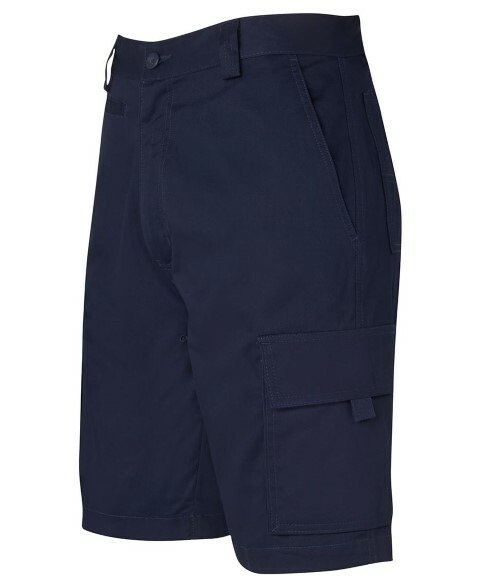 What's more, we provide fast service and offer Free Shipping of your workwear to anywhere in Adeladie. 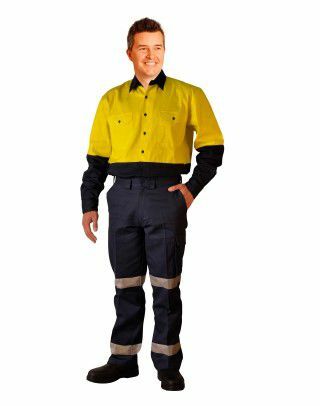 If you are looking for quality work gear in Brisbane or Gold Coast, then check out our exciting range. 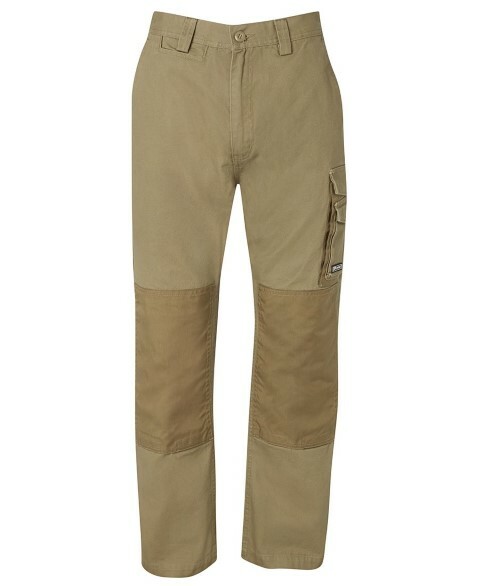 Our online workwear store offers quality work shirts, pants, shorts, overalls and coveralls. We also supply work boots and work socks. 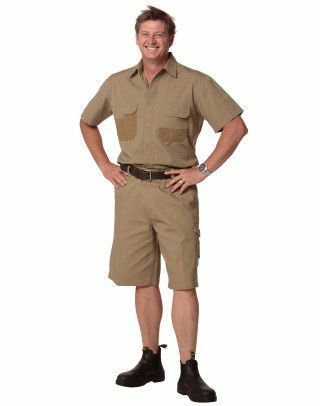 So, if you want to save cost on your work uniforms, try Uniform Choice. In todays highly competitive business environment, business brand becomes highly important. In this respect, the value of having a uniform with your company logo can improve your business image. 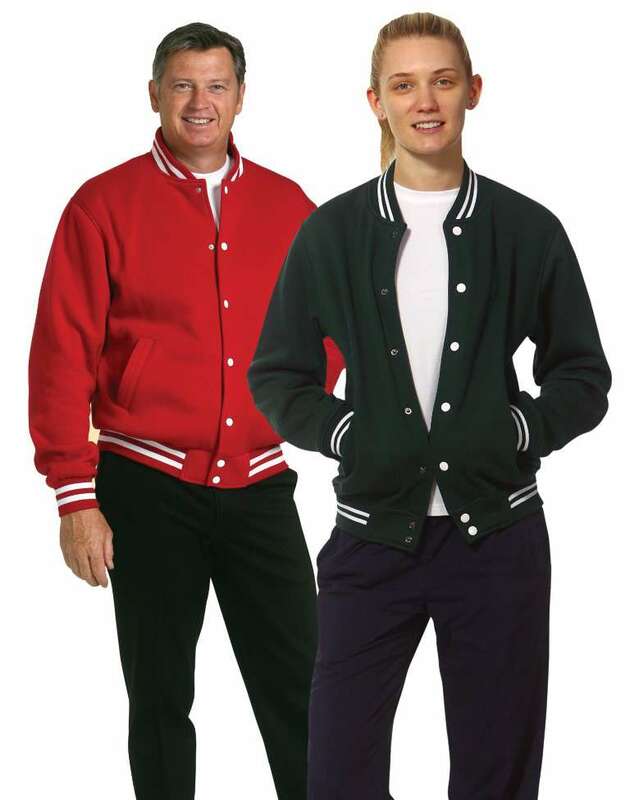 For this reason, Uniform Choice has been offering quality embroidery and screen printing services throughout Australia. 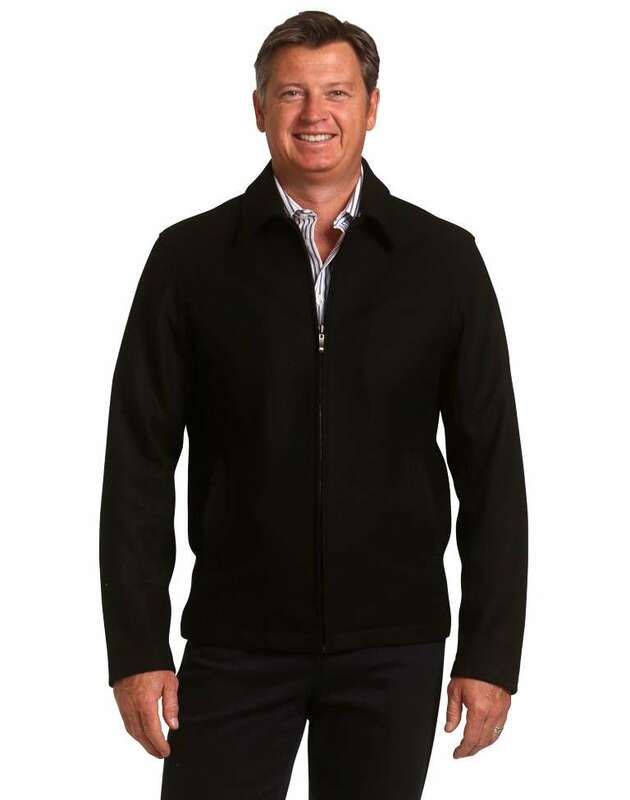 You can now order all your work wear needs at our online store, and organize to have it Embroidered with your company logo. We think that offering both the products and the decoration at the same place will save you huge amount of time and money. 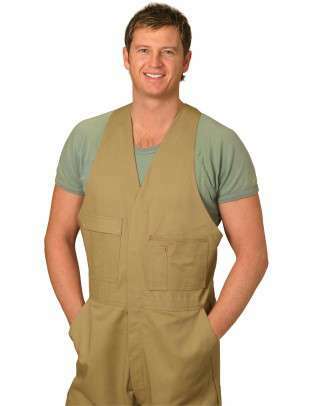 So, we envite you to try our decoration services next time you order your workwear.